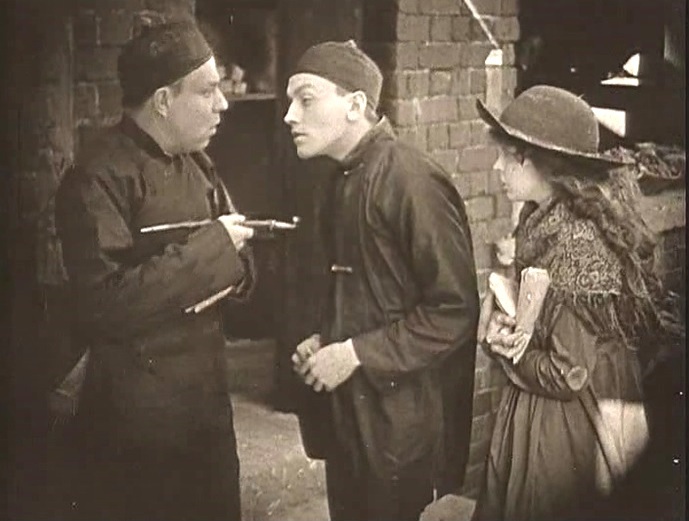 "Broken Blossoms" (1919) is a poignant drama made for mature audiences, directed by D. W. Griffith. This film illustrates the work of our star cinematographer Billy Bitzer. In the same neighborhood lives a tender young girl named Lucy (Lillian Gish), who is constantly abused by her brutal father (Donald Crisp). One day, after being mercilessly whipped by him, Lucy wanders the streets and collapses in Cheng's home. He nurses her back to health and the two outcast souls develop a tender platonic bond. For Lucy this is the first time in her life that someone is good to her, and for Cheng this revives his forgotten youthful dreams. The dreams end abruptly when Lucy's father learns that she is with the Chinese man and the end is tragic. This is a heartbreaking story of despair, hope, love and tragedy. The film has not lost any of its luster almost a century after its release. 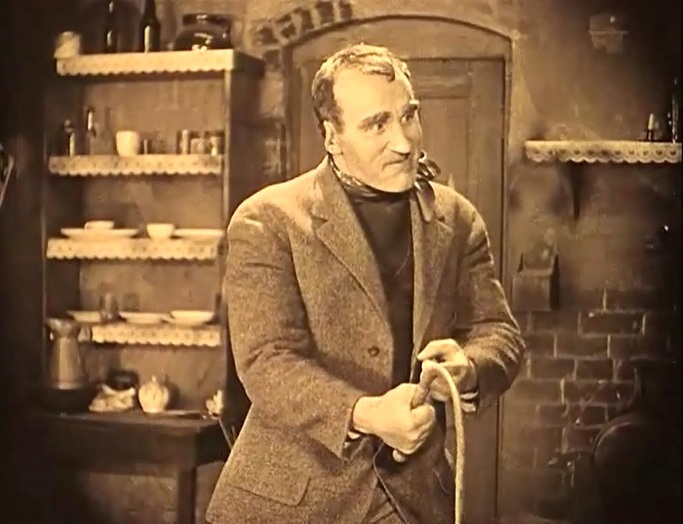 The film is ranked number 21 in the list of The Top 100 Silent Era Films of the influential website Silent Era. 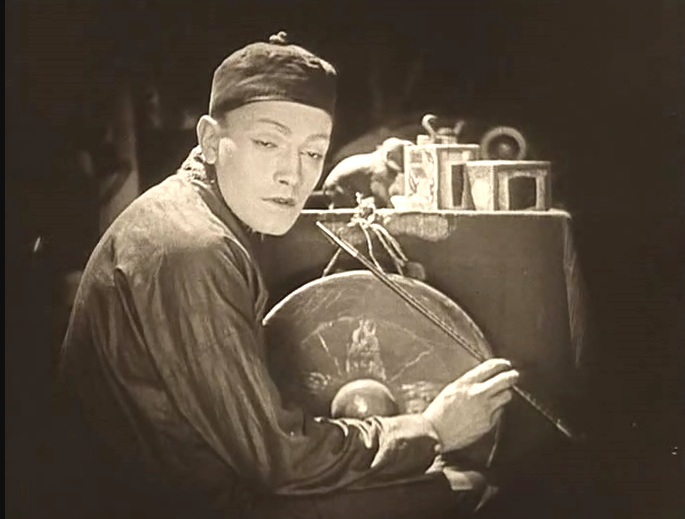 In 1996, "Broken Blossoms" (1919) was selected for preservation in the National Film Registry as being "culturally, historically, or aesthetically significant". The film enjoys a strong rating in IMDB. 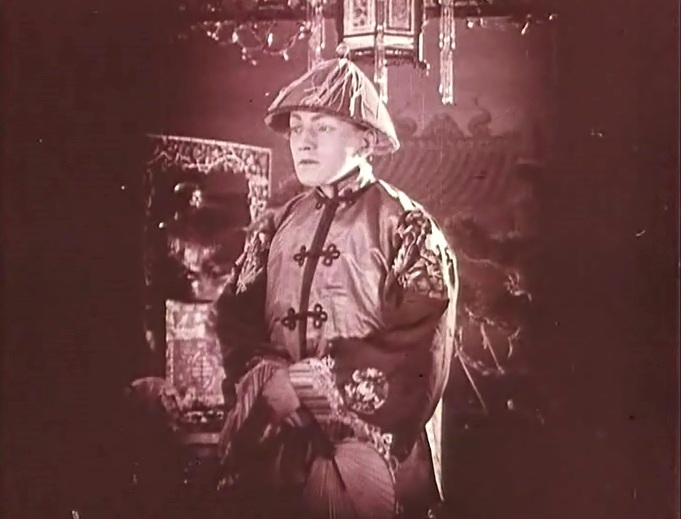 Richard Barthelmess is ready to spread Buddha's peace around the world in "Broken Blossoms" (1919), directed by D. W. Griffith, cinematographer Billy Bitzer. 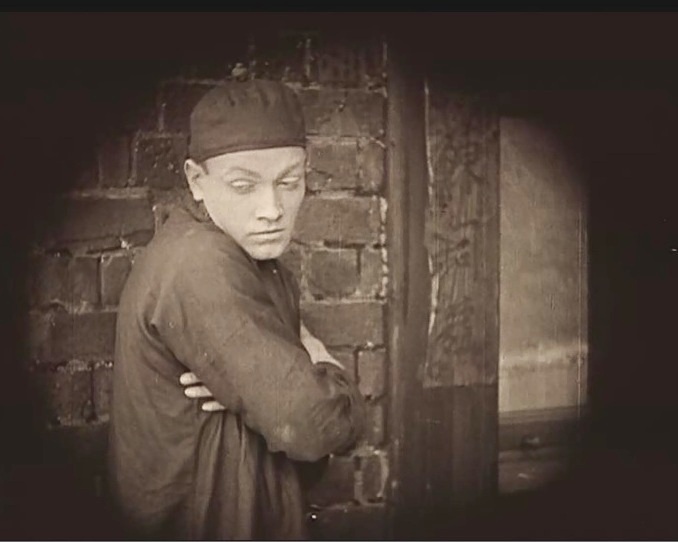 Richard Barthelmess is disillusioned with life's realities in the West in "Broken Blossoms" (1919), directed by D. W. Griffith, cinematographer Billy Bitzer. 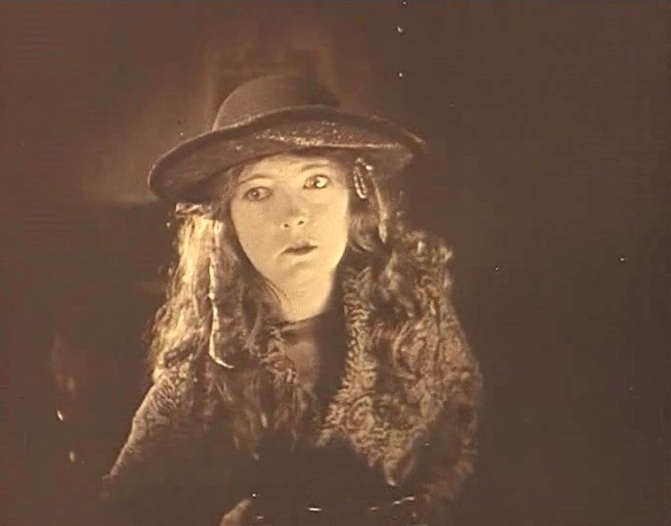 Lillian Gish in her neighborhood in "Broken Blossoms" (1919), directed by D. W. Griffith, cinematographer Billy Bitzer. Lillian Gish is a miserable girl in "Broken Blossoms" (1919), directed by D. W. Griffith, cinematographer Billy Bitzer. 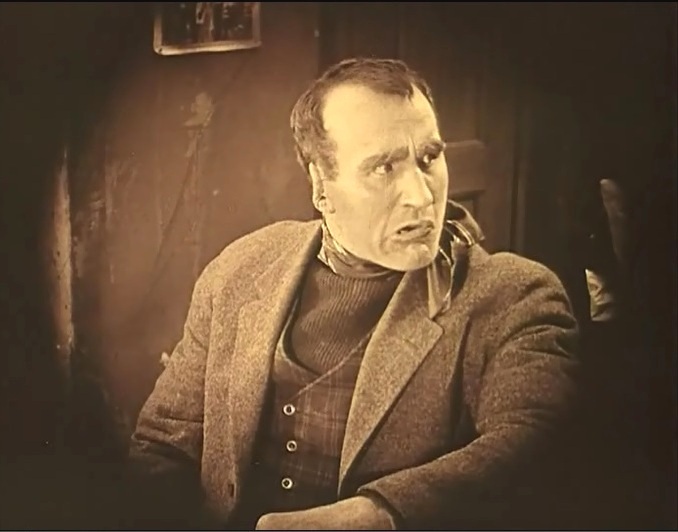 Lillian Gish's father Donald Crisp is a human beast in "Broken Blossoms" (1919), directed by D. W. Griffith, cinematographer Billy Bitzer. 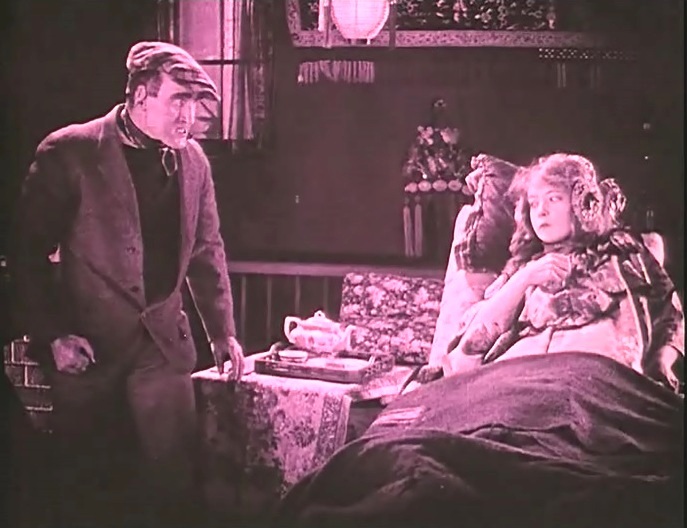 Lillian Gish faces her ill-tempered father in "Broken Blossoms" (1919), directed by D. W. Griffith, cinematographer Billy Bitzer. Lillian Gish faces her evil father in "Broken Blossoms" (1919), directed by D. W. Griffith, cinematographer Billy Bitzer. Lillian Gish weeps facing the brutality of her father in "Broken Blossoms" (1919), directed by D. W. Griffith, cinematographer Billy Bitzer. Lillian Gish shows obedience to escape punishment "Broken Blossoms" (1919), directed by D. W. Griffith, cinematographer Billy Bitzer. 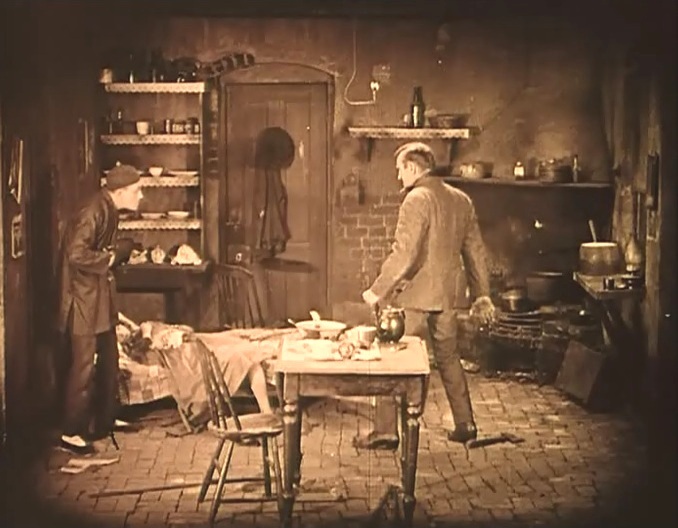 Richard Barthelmess uses opium for a temporary relief from his misery in "Broken Blossoms" (1919), directed by D. W. Griffith, cinematographer Billy Bitzer. Lillian Gish goes shopping for groceries in "Broken Blossoms" (1919), directed by D. W. Griffith, cinematographer Billy Bitzer. Lillian Gish has no money for a flower she likes in "Broken Blossoms" (1919), directed by D. W. Griffith, cinematographer Billy Bitzer. Lillian Gish really likes a flower, but has no money for it in "Broken Blossoms" (1919), directed by D. W. Griffith, cinematographer Billy Bitzer. Lillian Gish is harassed in the street and Richard Barthelmess steps in to defend her in "Broken Blossoms" (1919), directed by D. W. Griffith, cinematographer Billy Bitzer. 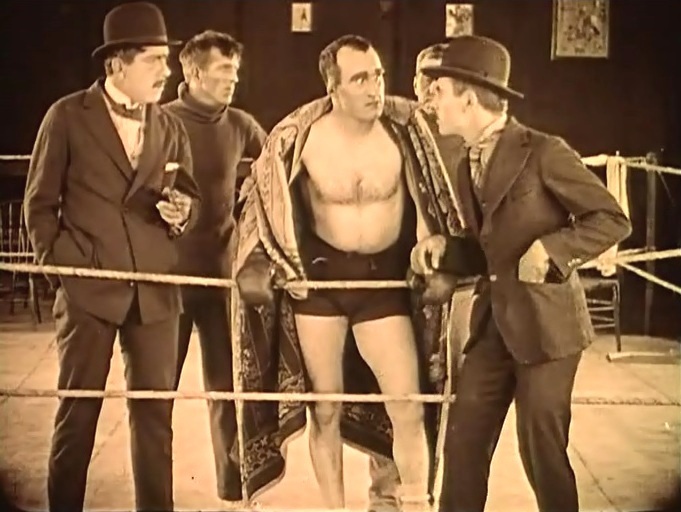 Donald Crisp is confronted by his manager in "Broken Blossoms" (1919), directed by D. W. Griffith, cinematographer Billy Bitzer. 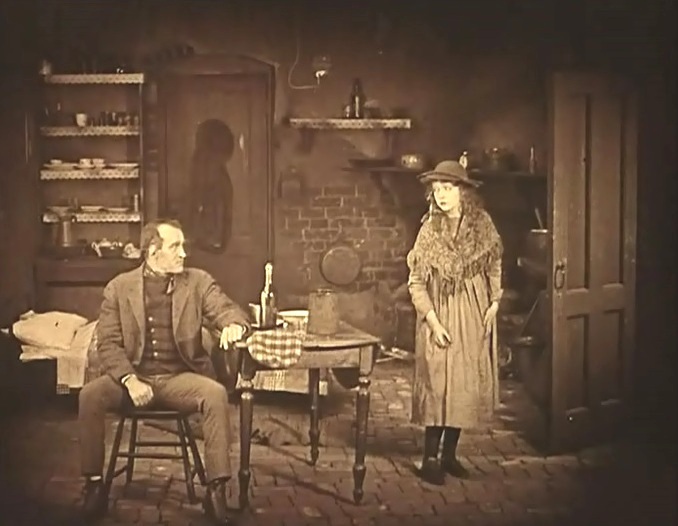 Lillian Gish's father prepares to whip her in "Broken Blossoms" (1919), directed by D. W. Griffith, cinematographer Billy Bitzer. Lillian Gish collapses in Richard Barthelmess's home in "Broken Blossoms" (1919), directed by D. W. Griffith, cinematographer Billy Bitzer. Lillian Gish finds shelter in Richard Barthelmess's home in "Broken Blossoms" (1919), directed by D. W. Griffith, cinematographer Billy Bitzer. Lillian Gish and Richard Barthelmess meet face to face in "Broken Blossoms" (1919), directed by D. W. Griffith, cinematographer Billy Bitzer. Lillian Gish and Richard Barthelmess smile to each other in "Broken Blossoms" (1919), directed by D. W. Griffith, cinematographer Billy Bitzer. Lillian Gish is dressed in silk with Richard Barthelmess standing by in "Broken Blossoms" (1919), directed by D. W. Griffith, cinematographer Billy Bitzer. Lillian Gish sees her beauty for the first time in "Broken Blossoms" (1919), directed by D. W. Griffith, cinematographer Billy Bitzer. Lillian Gish is hopeful for the first time in "Broken Blossoms" (1919), directed by D. W. Griffith, cinematographer Billy Bitzer. Lillian Gish is offered opium by Richard Barthelmess in "Broken Blossoms" (1919), directed by D. W. Griffith, cinematographer Billy Bitzer. Lillian Gish likes the flowers that Richard Barthelmess gave her in "Broken Blossoms" (1919), directed by D. W. Griffith, cinematographer Billy Bitzer. Lillian Gish caresses her savior Richard Barthelmess in "Broken Blossoms" (1919), directed by D. W. Griffith, cinematographer Billy Bitzer. Lillian Gish loves the doll given to her by Richard Barthelmess in "Broken Blossoms" (1919), directed by D. W. Griffith, cinematographer Billy Bitzer. Lillian Gish plays with the doll that Richard Barthelmess gave her in "Broken Blossoms" (1919), directed by D. W. Griffith, cinematographer Billy Bitzer. 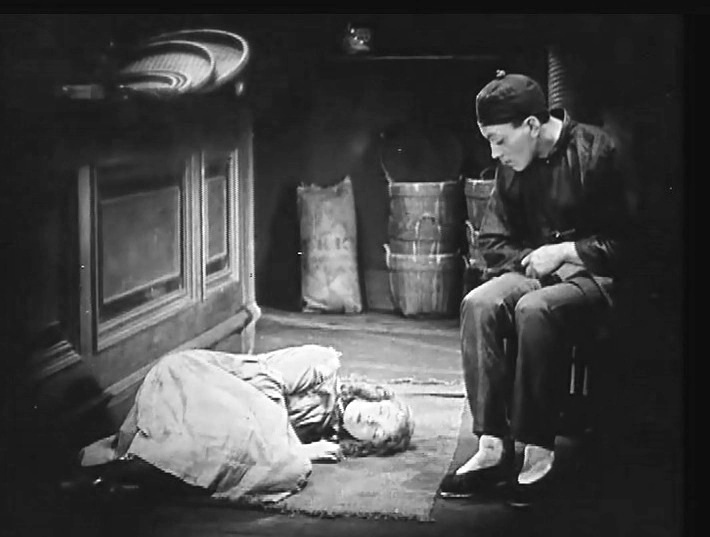 Lillian Gish's father learns that she is with the Chinese man in "Broken Blossoms" (1919), directed by D. W. Griffith, cinematographer Billy Bitzer. Lillian Gish's father is ready to punish her in "Broken Blossoms" (1919), directed by D. W. Griffith, cinematographer Billy Bitzer. Lillian Gish is found by Richard Barthelmess in "Broken Blossoms" (1919), directed by D. W. Griffith, cinematographer Billy Bitzer. Lillian Gish lies lifeless as Richard Barthelmess is desperate in "Broken Blossoms" (1919), directed by D. W. Griffith, cinematographer Billy Bitzer. 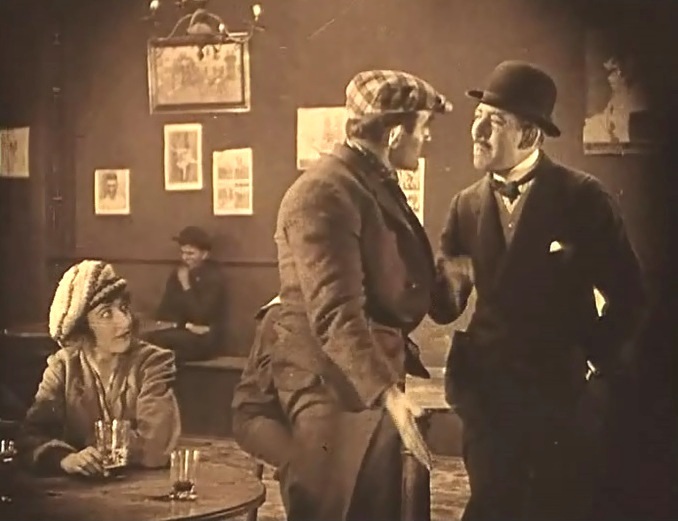 Donald Crisp and Richard Barthelmess face off in a final showdown in "Broken Blossoms" (1919), directed by D. W. Griffith, cinematographer Billy Bitzer.